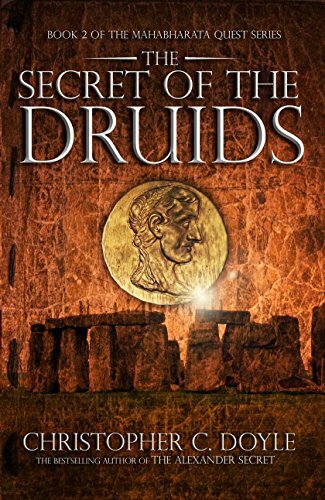 The Secret of the Druids is an exceptional novel with well researched story. It is like a big magical cauldron, mixing a perfect cocktail of mythology, history and legends. 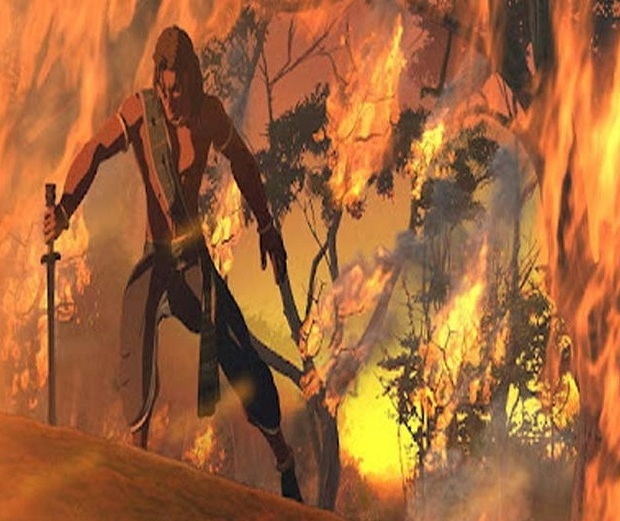 This third installment of the Mahabharata Series will take you on a journey of Julius Caeser and beyond, into the mystical times of Druids and ancient India. How roots of ancient Indian civilization spanned across the planet creating Gods and Goddesses. How Immortal glory of our ancient past lived among the legends and stories of the lands across the sea. Doyle’s scientifically detailed and almost accurate explanation of the secret will dwell in your mind, making sure that you conduct your own research on it. Trust me when I say, you will be enthralled with the revelations of the secret. He has left plenty of dots scattered all along for us to connect. Vijay and team played the cat and mouse game with the mysterious and mighty ‘The Order’ against time, which I think made some part of the book predictable. Yet, there was a clear effort to bring new adventure by introducing new characters on both the side. The only part I disliked was the injustice done with some of the key characters of the book. Characters like Radha, Kurt Wallace, Dee deserved more story space and background. Fate of some of them are even left to a cliffhanger without any hint of closure. All in all, The Secret Of The Druids is a must read for people who love legends, mythologies and mysteries. Unique in its own way, Svaha is a blend of rich Indian mythology and a super hero’s saga. After reading about Thor of Norse mythology and Zeus of Greek mythology finally we have a superhero from our own Indian mythology. 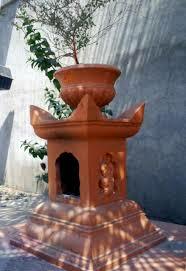 It is a fictional story woven around the folk tales and Indian myths of our childhood. Slash, young reckless naive girl found herself in middle of the grand plan of humanity’s destruction. However, she has a guardian angel on her shoulder, indestructible Soldier X. Flying man in a leather jacket who is cool in his own way. There is no particular villain, but yes several very important characters. Some of turn try to open the portal between the two worlds to unleash one of the most feared villain of Indian mythology. There are several sub-plots in midst of the story which creates a larger picture on the whole. Major Khanna from FORCE ONE, Paramacharya of the Trimbak math, The Council and The Deus Corp all trying to exploit the opportunity and achieve their own agenda. The key piece to save the world is ‘The Chosen One’ with Angel on her shoulder. Can Slash save the world from destruction? Who exactly is Soldier X? Why is He helping Slash? Pratik did a wonderful job, narrating the whole story in a short and crisp chapters. He avoided the details, which I personally don’t like but way he carried away the whole story with so many sub-plots is admirable. Backdrop of the protagonists and the antagonists are beautifully explained. He built the sense of excitement and suspense which is flawless. Book ends on a cliffhanger with some loose ends clearly indicating the forthcoming sequels. 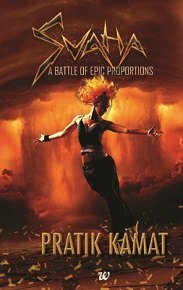 With ‘Svaha’, Pratik started an altogether new genre of Indian superhero writing which was long-awaited.